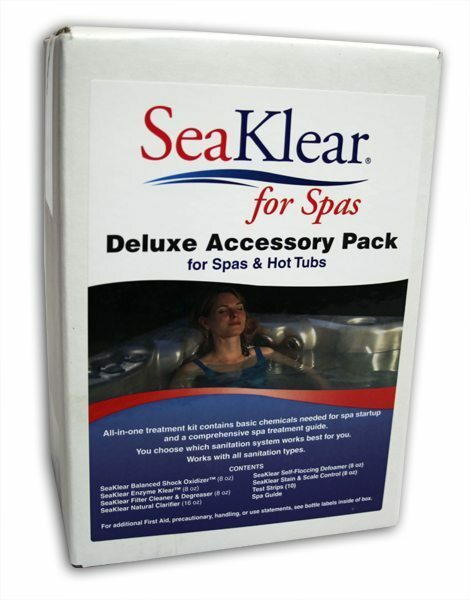 SeaKlear’s Start-Up Spa Kit is ideal for the new spa or hot tub owner, giving them everything they need to get their system up and running fast. This kit includes all the items listed below as well as a comprehensive spa maintenance guide to walk you through start-up procedures and weekly maintenance. 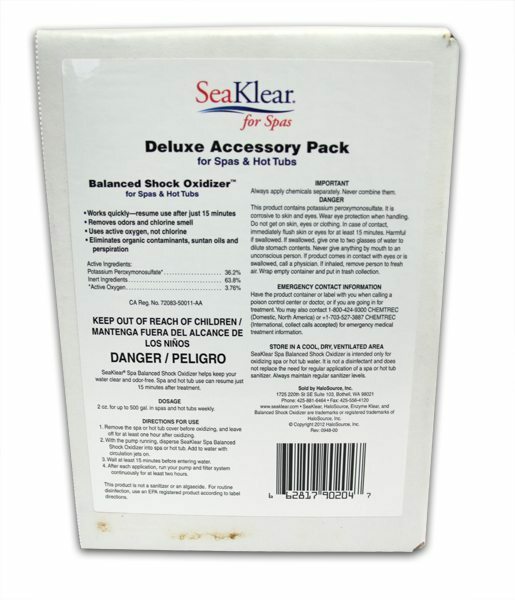 Best of all, The SeaKlear Spa Start-Up Kit is made with the exacting standards SeaKlear demands of all its products, allowing you to buy with confidence.